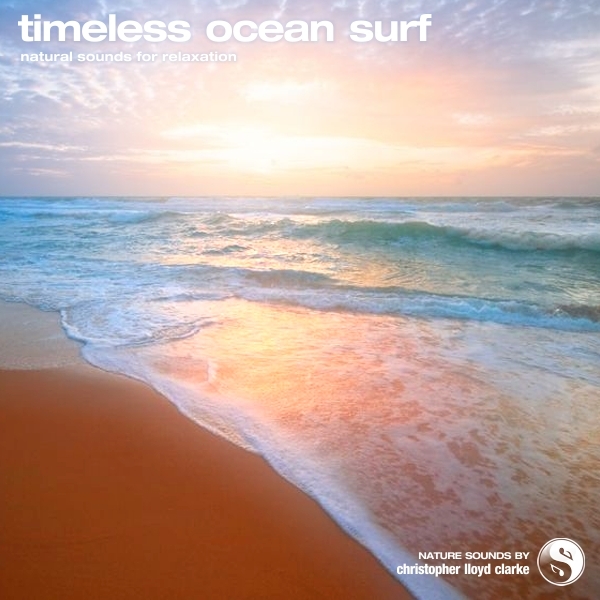 Recorded during the early hours of the day at the world renowned Bells Beach on the southern coast of Australia. These ocean waves have a nice weight to them - not too heavy, not too weak, and they have quite a soft tonality that blends really nicely with music. Close your eyes and you'll hear the sound of a million bubbles bursting as the foam washes right up to your feet.